Ascendo is a pioneering app in the world of indoor climbing. Three years of rigorous testing by climbing professionals have proved that it consistently meets facilities’ needs, and fits seamlessly into the digital environment. Connected climbing is the new trend! With more than 30 years’ experience in climbing wall solutions, Entre-Prises’ aim is for Ascendo to provide professionals with a reliable and user-friendly service. This is the first app created to bring climbers, route-setters and facility managers together. It is a totally new way of interacting that helps climbers progress and reach their goals, while also making for better, more varied route-setting, and supporting tailored, responsive, imaginative facility management. 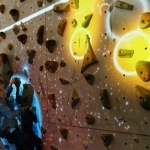 A connected network that brings indoor climbing into the digital age and the virtual world. It improves their ability to manage route-setting, the flow of climbers around the routes, and occupancy levels. 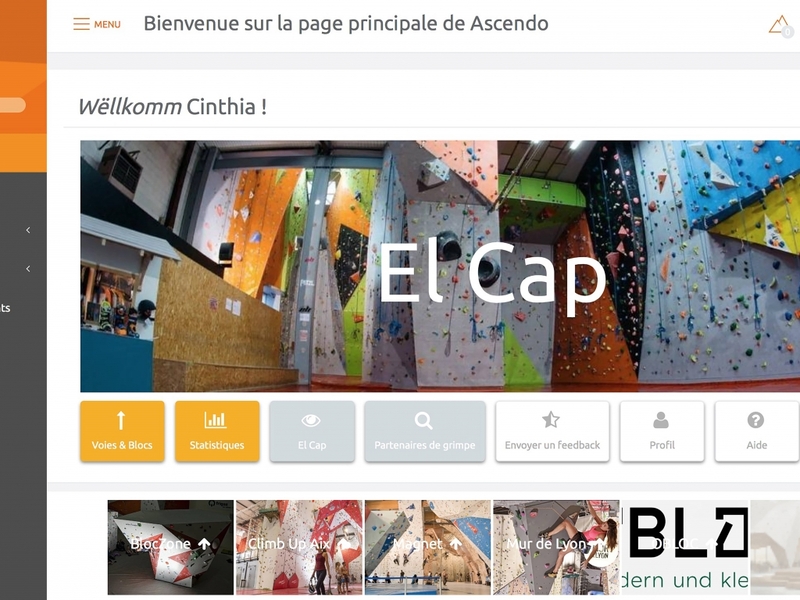 Ascendo is also a CRM tool, giving climbing facilities a better insight into their climbers: their standards, expectations, opinions, training frequency, and more. In this way, facilities can access each climber’s overall experience and training statistics. Understanding their climbers helps facilities meet customers’ specific needs and expectations, so vital in this sector. All this information is now accessible in just a few clicks. ASCENDO links every route to a bar code, making updating routes quick and reliable. All the information of each scanned route is recorded, filed and sorted so it can all be managed in a few clicks! Specifying and designing styles (overhangs, slabs, roofs, edges), hold colours, gradings and schedules all becomes much simpler. Route-setters also get access to statistics on the success of each route. And their work schedules are streamlined too: more routes set in less time! All in all, it is a direct response to climbers’ needs that enables route-setters to create the unique routes their customers love! Everything they could wish for to create the best routes and boost creativity! an opportunity to help improve route-setting by giving their opinion on the appropriateness of gradings and the quality of the routes. The aim is simple: a better way for climbers to manage their own progress. Ascendo also allows climbers to set up personalised alerts to inform them about routes that are opening or closing at their standard, and can be used to share their experiences on social networks. Creating a profile, just like on a social network, puts all their information in one place: their standard, progress, preferred type of route, climbing style (on-sight, beta, lead, etc.) and their favourite routes! Just like with facility managers and route-setters, climbers can access all their information, such as their training statistics, from their Android or IOS app, so they can adapt their pace and progress in line with their personal goals. They can see other climbers’ reviews of the routes in their facility too. The app is therefore fully personalised, while also creating a genuine network within the climbing community. – 100% free for climbers. The app can be downloaded on Android and IOS via the website. All these facilities have already joined! 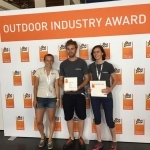 Entre-Prises (EP) is a pioneer in the climbing structure industry, designing, manufacturing and installing bespoke solutions to develop the sport of climbing throughout the world.